Disneyland is one of the happiest places on Earth—and with some charm and a little know-how, you can get a lot more out of your visit. Before boarding the Mark Twain riverboat, find one of the Disney cast members and ask them if you can visit the wheelhouse. They’ll lead you to the second floor, where you’ll see a door marked “Private.” Knock on the door and the captain will lead you to a secret ladder to the wheelhouse, where you can steer and pilot the riverboat. 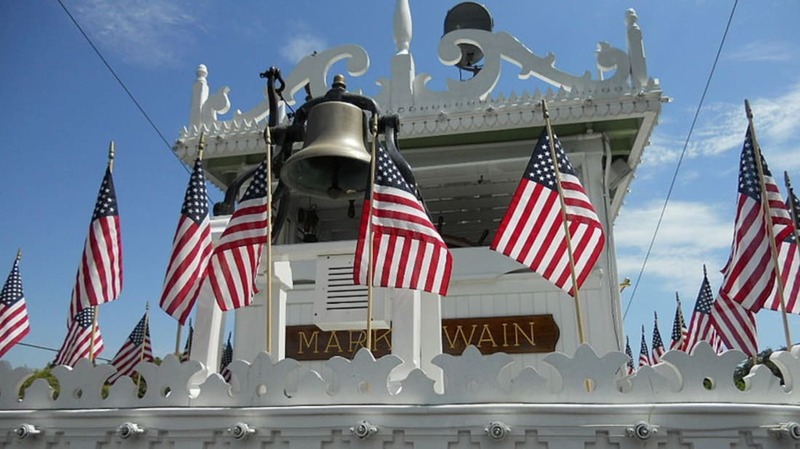 You’ll also get a chance to ring the Mark Twain’s bell and sound its whistle like a real riverboat captain! Once you finish, just ask for a certificate and sign the guestbook, which features all the people who also steered the riverboat in the past. All of the plants in Tomorrowland are edible! 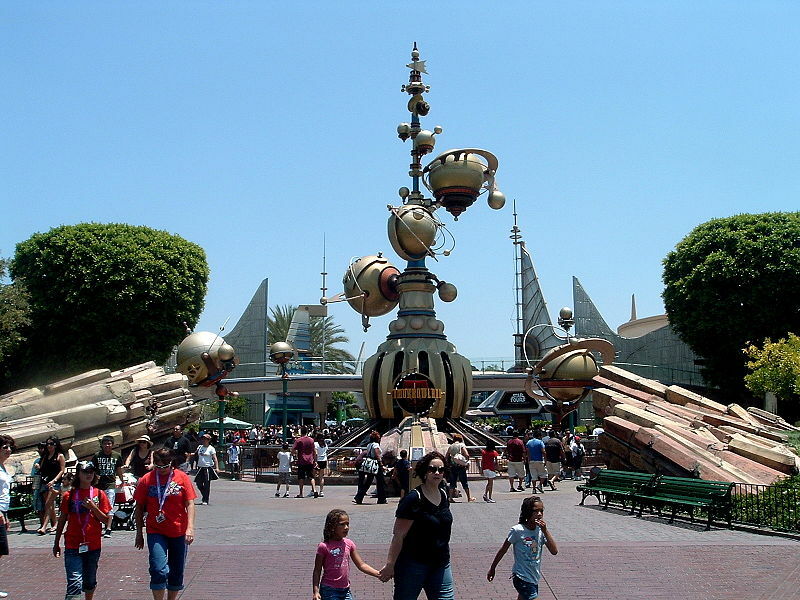 Walt Disney envisioned a future that was self-sustaining and efficient. He believed that landscapes in the future would double as urban farms, so fruits and vegetables were planted throughout Tomorrowland. 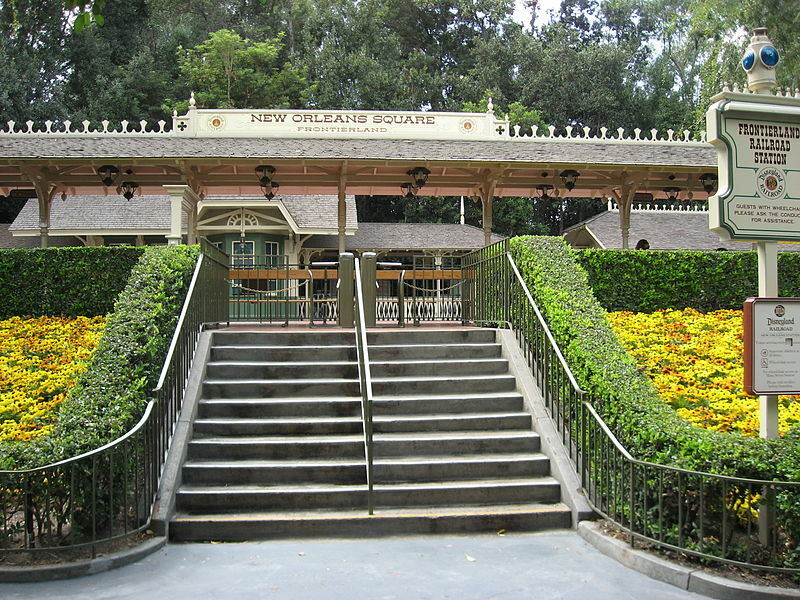 At the Disneyland Railroad Station in New Orleans Square, you'll hear Morse Code from the station's telegraph. The series of dots and dashes make up the first few sentences of Walt Disney's opening-day dedication speech at Disneyland on July 17, 1955: "To all who come to Disneyland, welcome. Here, age relives fond memories of the past, and here, youth may savor the challenge and promise of the future." 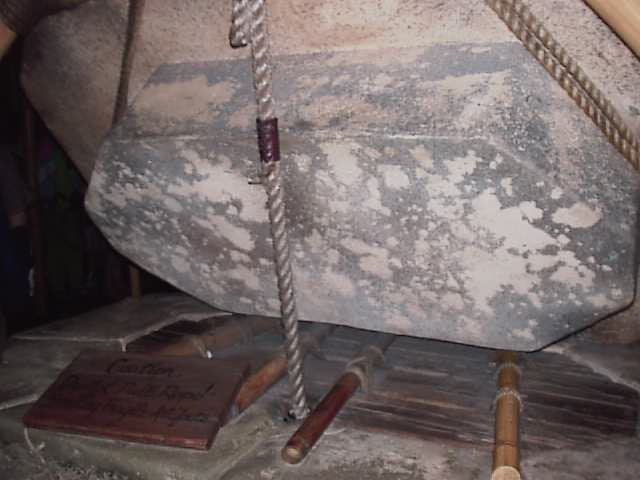 While waiting in line for the Indiana Jones Adventure, you’ll see a well with a sign attached that reads, “Caution. Do Not Pull Rope! Handling Fragile Artifacts.” Do the opposite. You’ll hear an excavator tell you not to pull the rope. If you pull it a number of times, you’ll hear different responses and eventually a loud crash. You’ll also see a bamboo pole with a similar sign that reads, “Danger! Do Not Touch Pole.” If you touch or pull the pole, you’ll hear a loud crash, as if the ceiling were caving in around you. 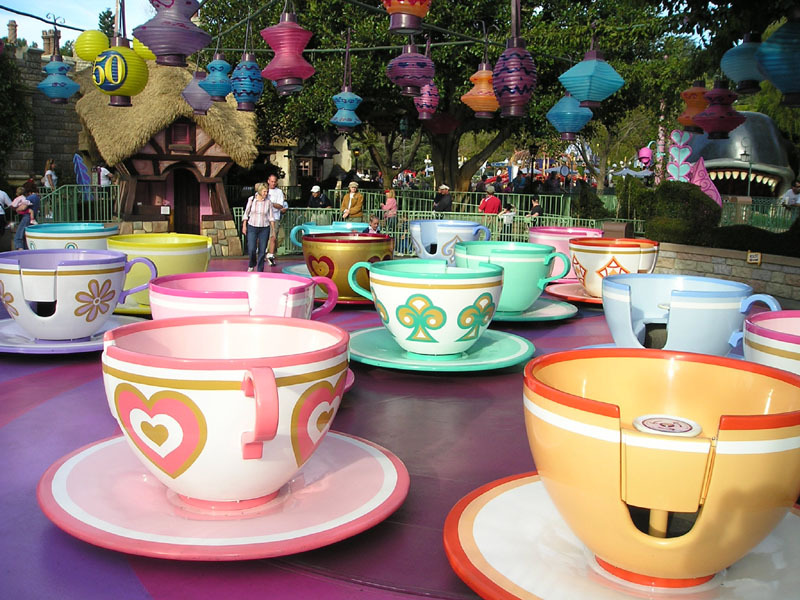 The Mad Tea Party ride in Fantasyland includes about 18 teacups with varying speeds. The orange teacup with diamonds and the purple one are the fastest spinners. The two teacups with hearts are the slowest. Once you enter the Haunted Mansion, ask one of the Disney Cast Members for a Death Certificate before you enter the Doom Buggie ride. 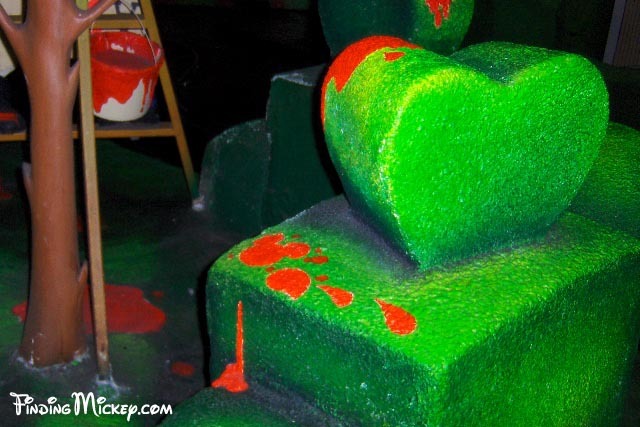 After you’re finished, the Cast Member will have the Death Certificates waiting for you as a souvenir. However, they don’t give them out to everyone who asks. 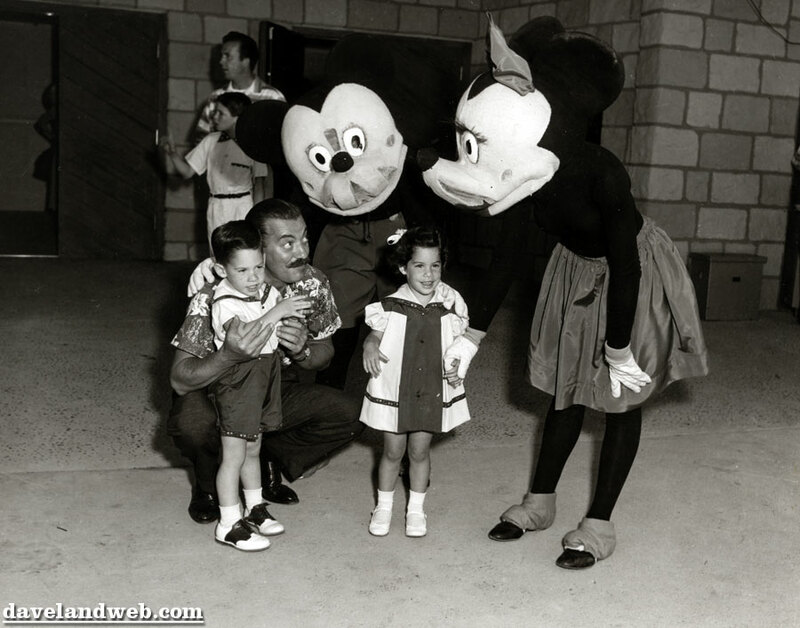 It’s up to the Cast Member’s discretion. If you ask a Cast Member about the Haunted Mansion's pet cemetery, they’ll give you a personal tour. Similar to the Haunted Mansion’s Death Certificates, you can ask one of the Jungle Cruise’s Cast Members for a free map as a special souvenir. 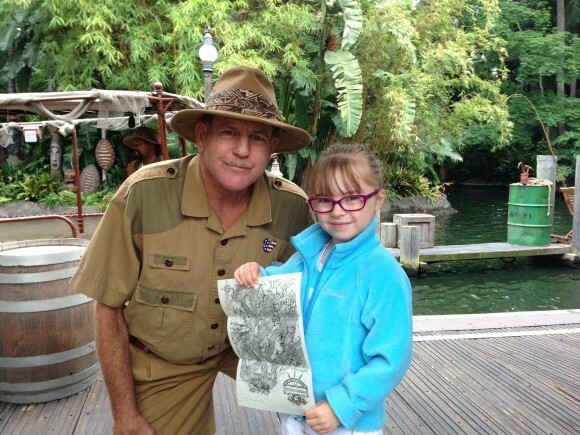 The maps feature the Jungle Cruise’s entire route. At the middle of Mickey’s Toontown in Disneyland, there's a fountain with a number of musical instruments and Mickey Mouse in the center, holding an orchestra conductor’s baton. There are the same musical instruments imprinted on the manhole covers next to the fountain. If you jump on or touch the covers, you’ll hear the corresponding instrument play. 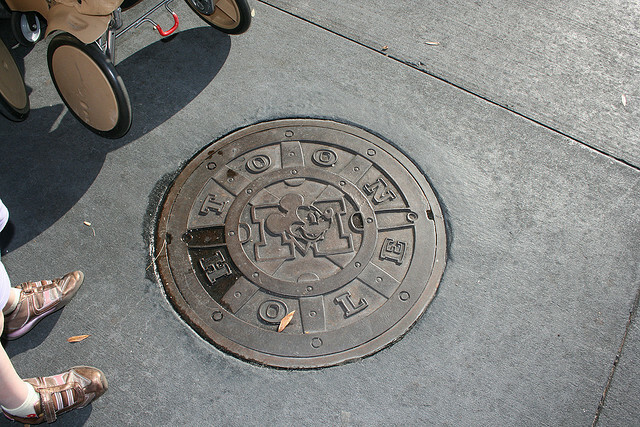 Throughout the entire park, Disney Imagineers have scattered thousands of “Hidden Mickeys” attached to numerous attractions, restaurants, and hotels. These Hidden Mickeys are the iconic mouse’s silhouette: One large circle for his head and two smaller circles to make up his ears. Ask the conductor at Main Street Station if you could sit in the Disneyland Railroad's tender seat. If they agree, the next train that pulls into the station will have the seat ready for you. It's a small seat, but it's worth getting past security to the front of the line. Not only do the Street Sweepers at Disneyland make sure the park is pristine and clean every day, they also spread joy to its guests. Some of the Street Sweepers carry around Disney buttons to give out to children and park guests. Street Sweepers can also be seen making Mickey and Minnie Mouse designs on the ground with their brooms. Free Buttons for most occasions, including birthdays, family reunions, weddings, and anniversaries, are available at City Hall on Main Street. The show at the Enchanted Tiki Room starts with a Cast Member waking up José, the Audio-Animatronics talking Macaw parrot. If you ask the Cast Member nicely, they'll allow you to wake up José to start the show. 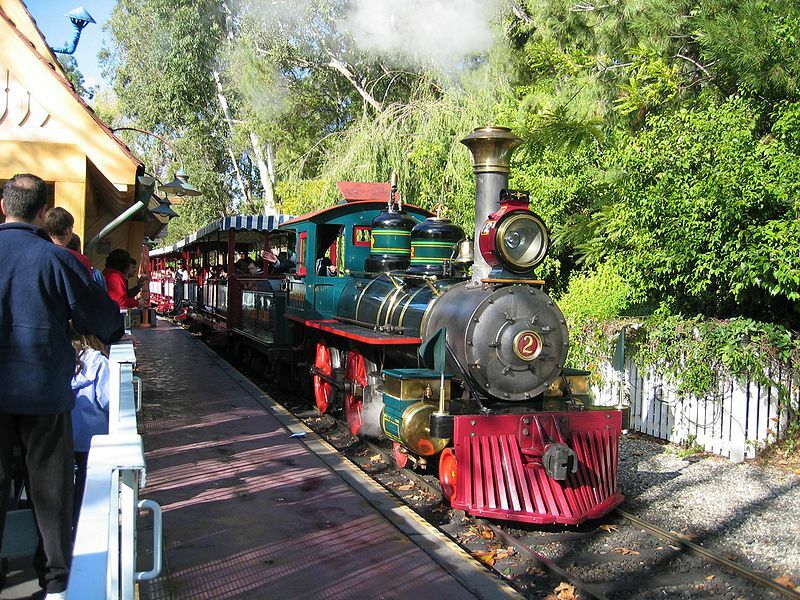 The Lilly Belle is the presidential car at the tail end of the Disneyland Train. 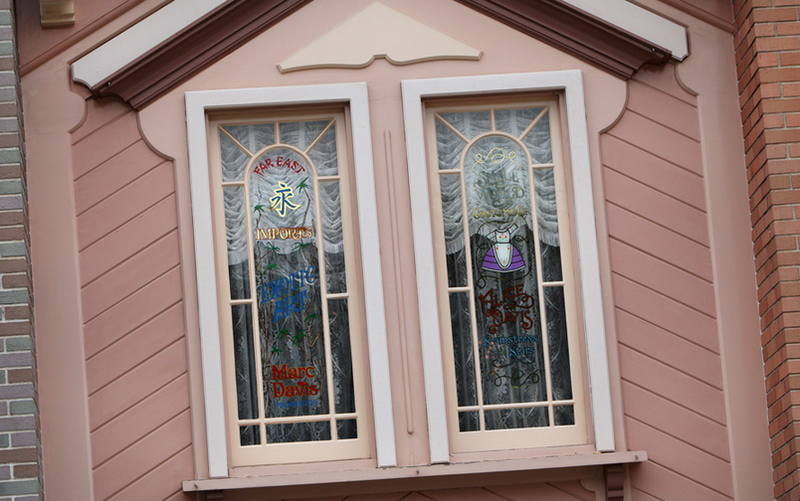 It was named after Walt Disney's wife Lillian and is reserved for V.I.P.s and special guests. You can ride in the car too! If you arrive at the park before it opens, go to the Disneyland Railroad Station and wait for the official opening announcement. 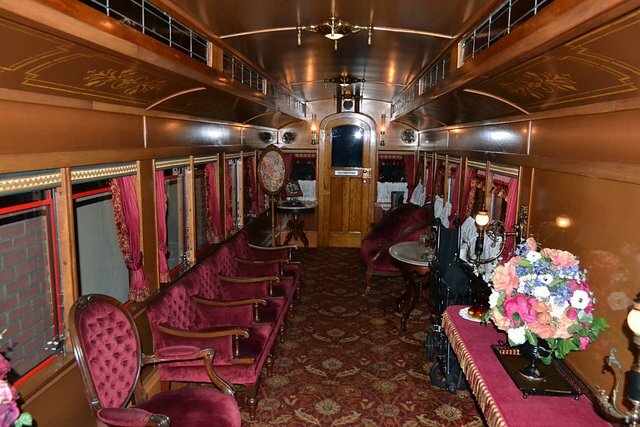 Ask one of the Cast Members about making a reservation for the Lilly Belle train car. With some luck, you'll get a chance to ride in style into the Main Street Station. Keep in mind that the Lilly Belle doesn't run all day and only makes a few trips. 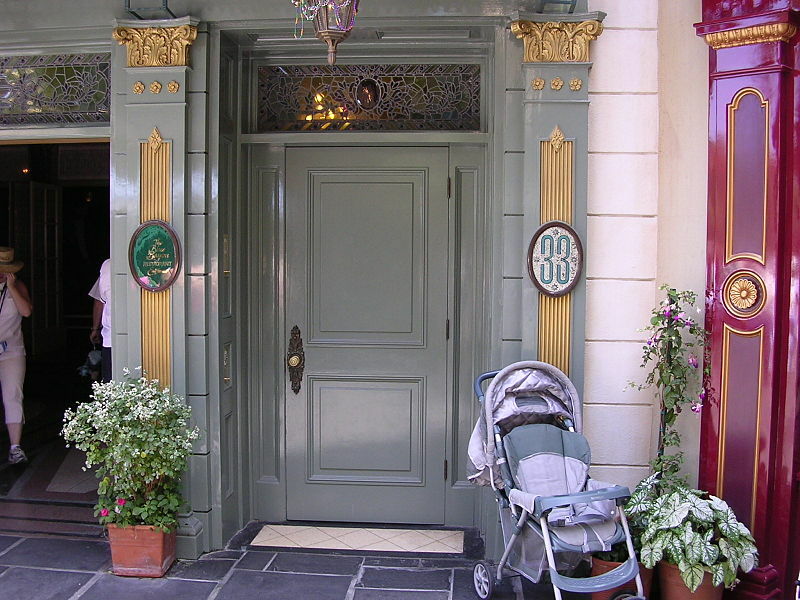 Club 33 is a private club in New Orleans Square. It's a members-only club and is not open to the public. Members enjoy early access to the theme park, along with free valet parking at the Grand Californian Hotel and full access to the Lilly Belle car on the Disneyland Railroad. Club 33 is also the only place in Disneyland that sells alcohol. Club members pay $10,000 a year plus a $25,000 non-refundable initiation fee. There's also a 14-year waiting list to join.